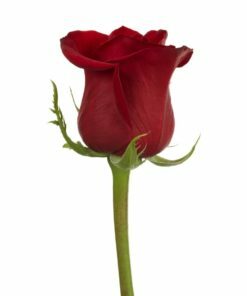 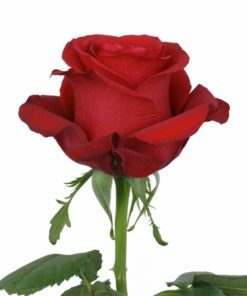 The name of this Rosaprima rose is a tribute to a game position in chess in which checkmating the opponent wins the game. 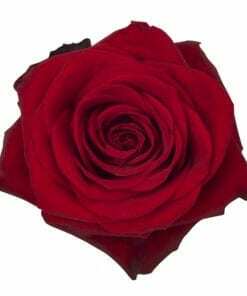 Likewise, these same emotions are translated into a very beautiful red rose, a symbol of passion, but above all, of love conquests. 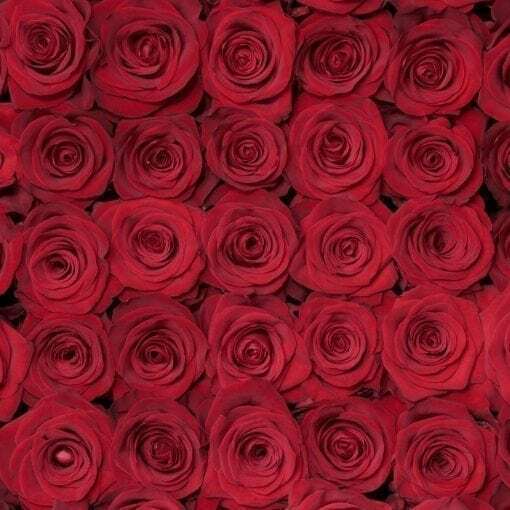 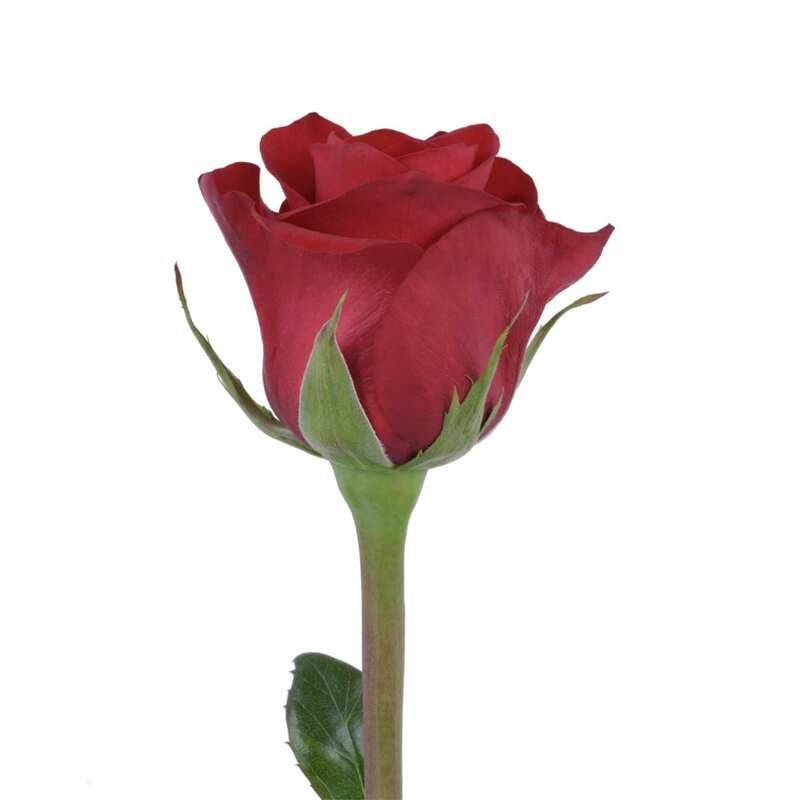 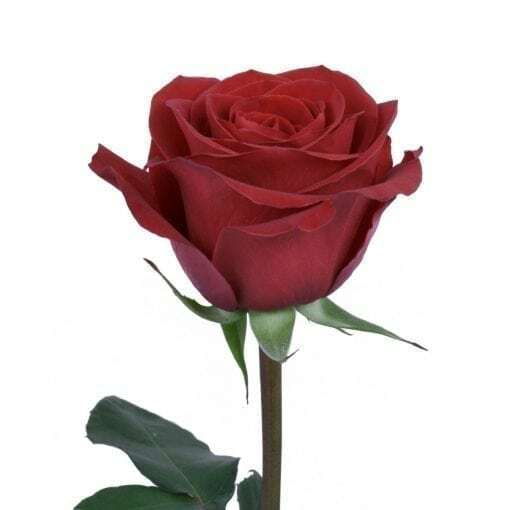 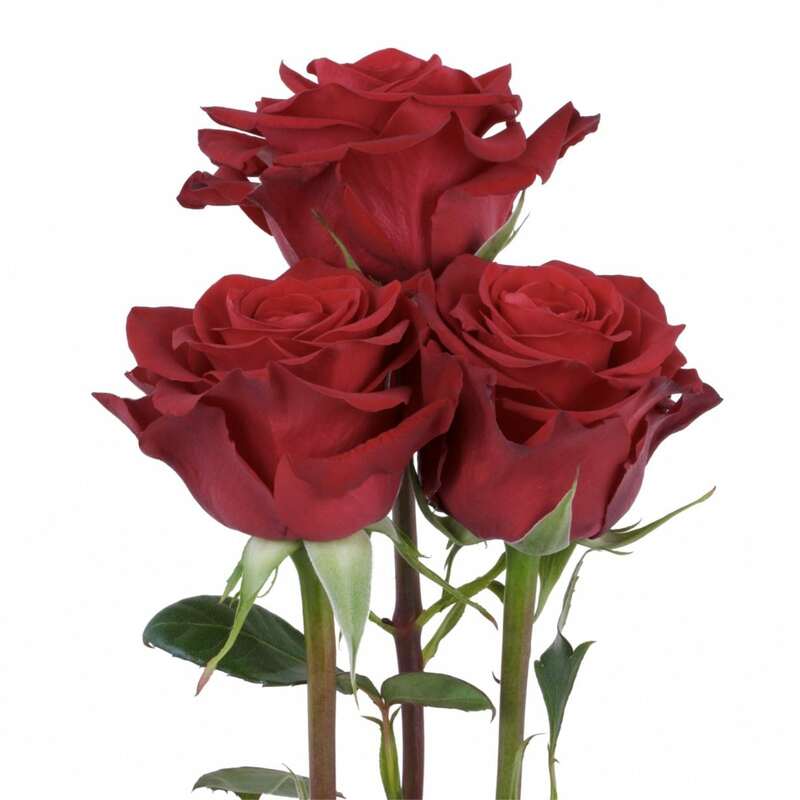 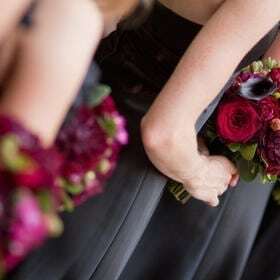 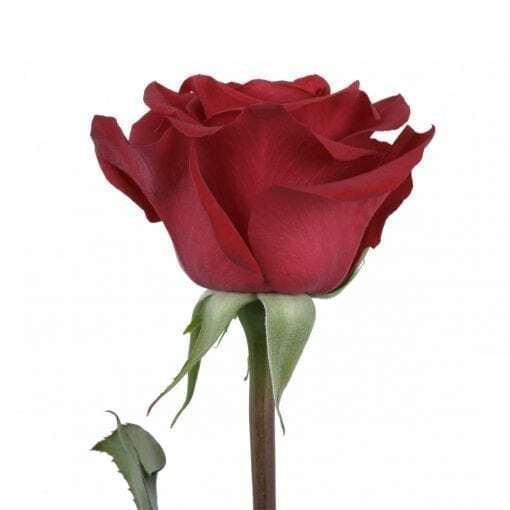 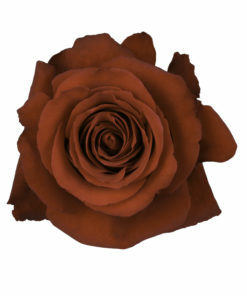 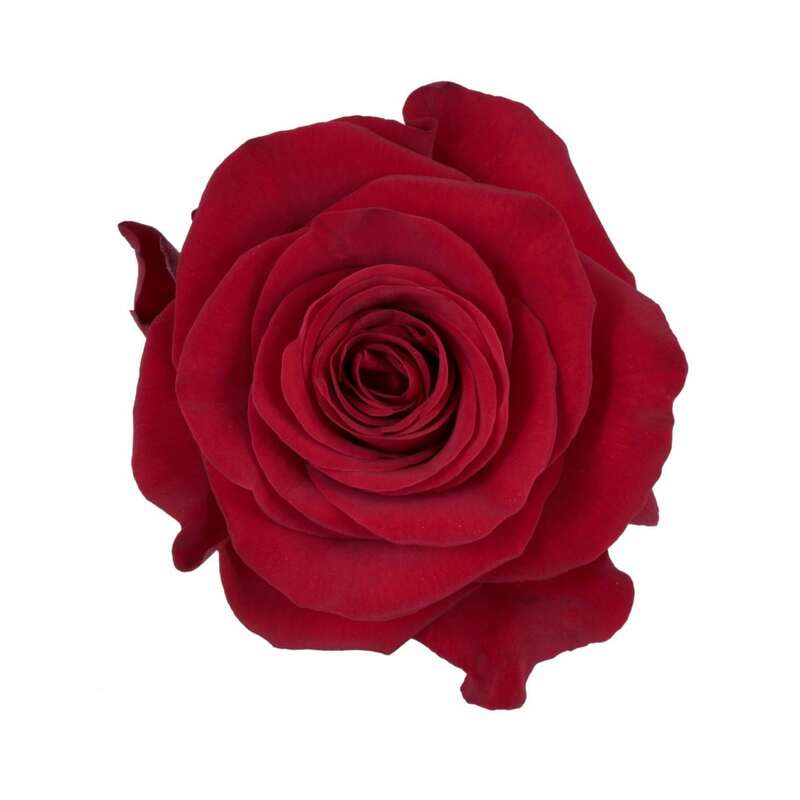 It is no surprise, in fact, that Checkmate with its ruby petals is one of the most marketed red roses in the world. 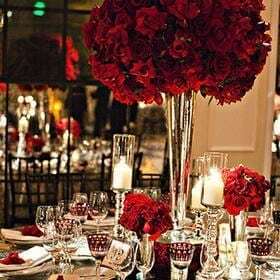 In life, unlike chess, the game continues after checkmate!